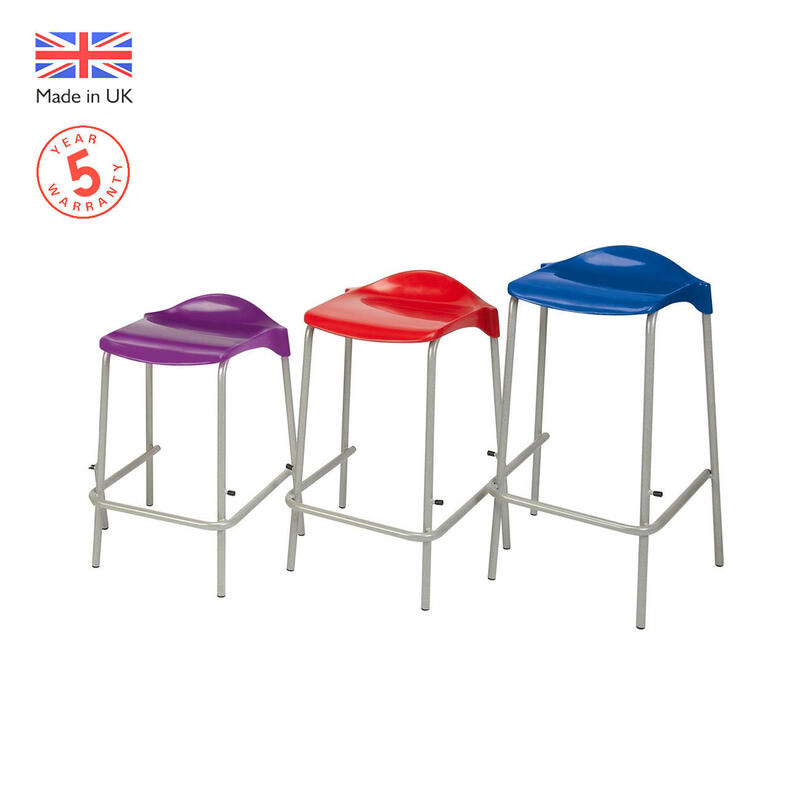 The WSM stacking stool is a great value lightweight laboratory stool with its tough polypropylene seat and fully welded scratch resistant powder coated frame. 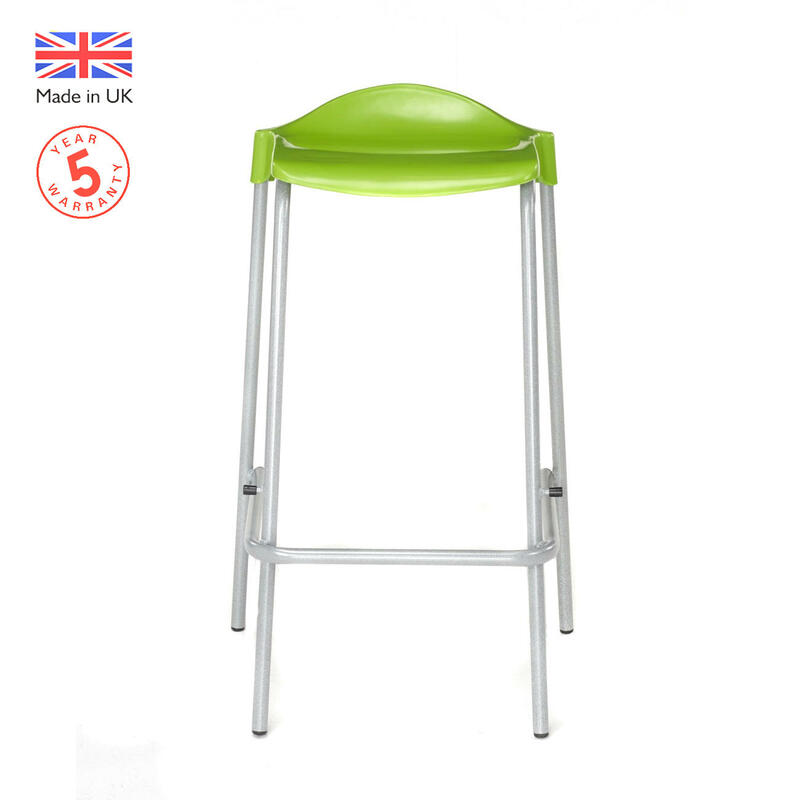 Available in a choice of 3 heights and six colours and delivery included in the price. 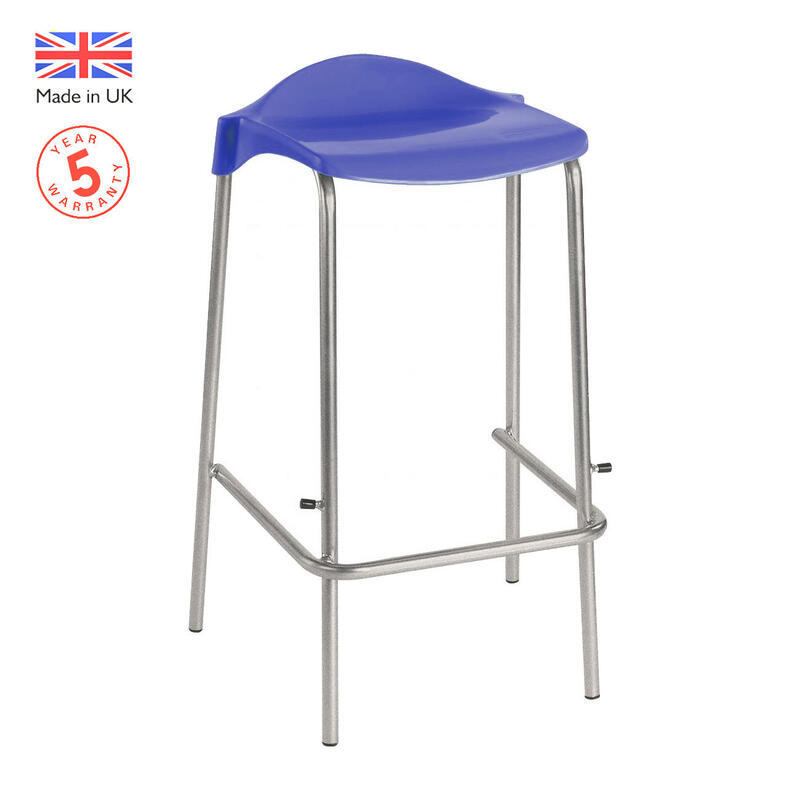 This stool is a perfect choice for offering an affordable and comfortable seat for students. 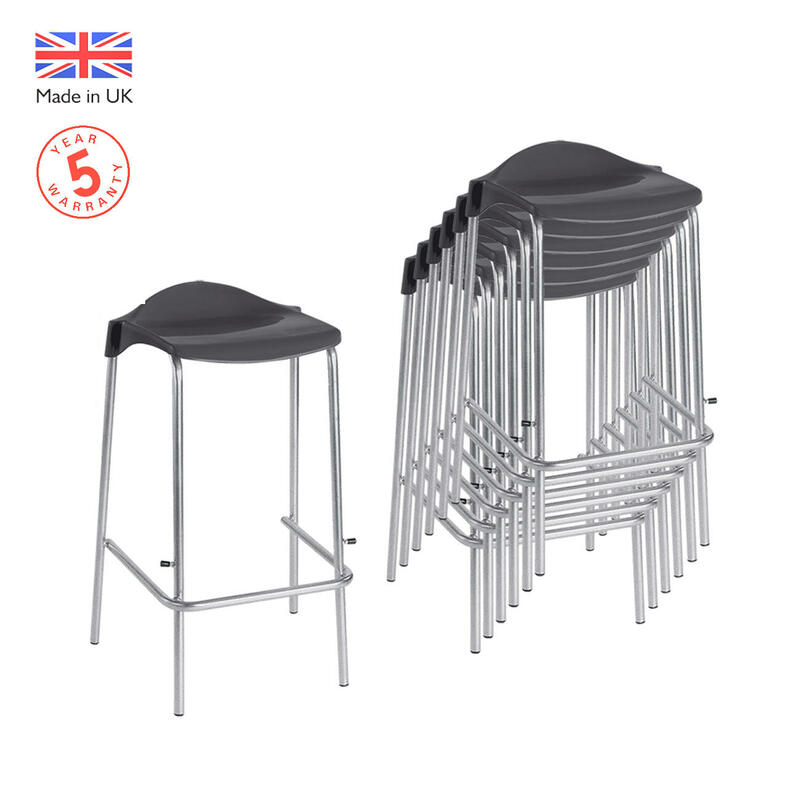 With its unique shell shape that provides an integral lumbar support for pupils enabling them to concentrate on the lesson in hand and not an uncomfortable seat.